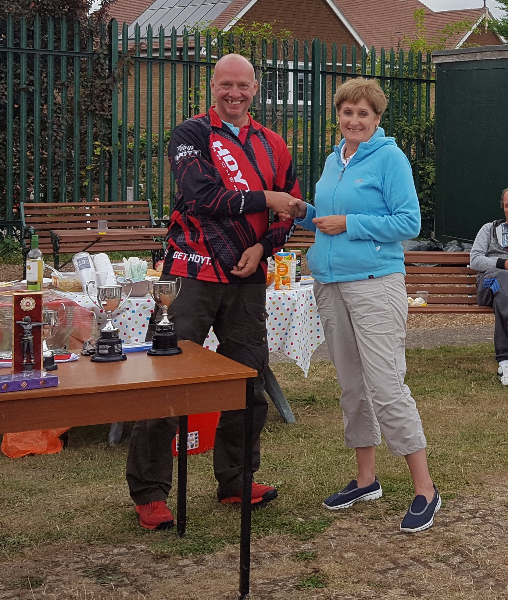 Nonsuch Bowmen are a friendly target archery club based in Ewell, Surrey. We shoot Outdoors throughout the year on Saturdays and Sundays, and during the summer on certain weekday evenings as shown in our shooting programme. 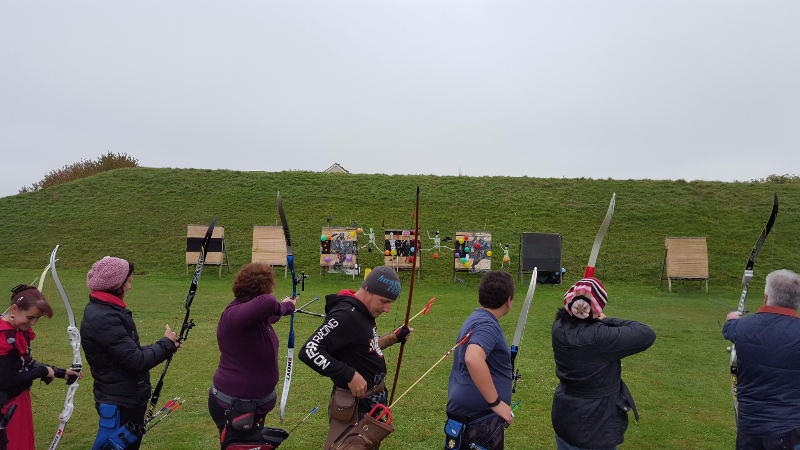 If you are new to this sport and would like more information about joining our club please contact us by email to secretary@nonsuchbowmen.org.uk we will happily answer any questions you have and advise on beginners courses. Please feel free to browse our website – members can log in to the members area for more content. Keep an eye out here for more news and details of other upcoming events. 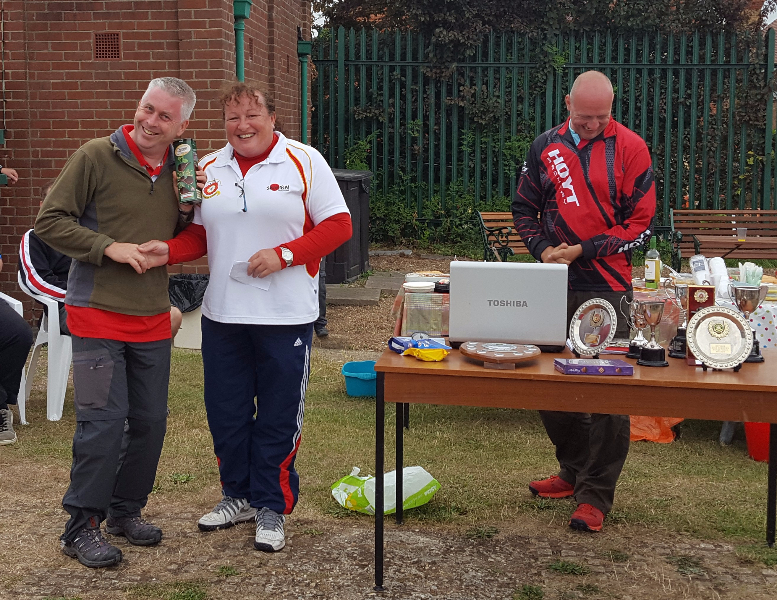 Archery GB have this week awarded Nonsuch Bowmen the On Target Performance specialism. Specialisms were developed so that AGB could recognise clubs that work hard in specific areas of the sport in order for the sport to grow. Congratulations to Amie who won Spelthorn Barebow with a score of 694 and achieved a MB score and her third Master Bowman score to confirm the classification achievement. 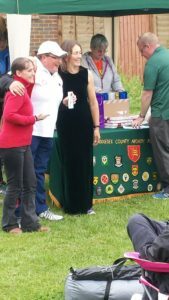 Well done to Amie and Linda for last weekends competition shoot at Middlesex. 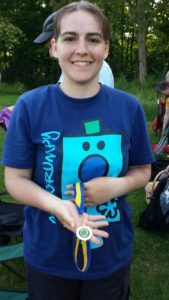 Amie had her sight set on achieving a MB score however went one further by achieving Grand Master Bowmen ! ! on both days. Hereford on 29/05/16 scoring 772. WA1440 on 30/05/16 scoring 888. 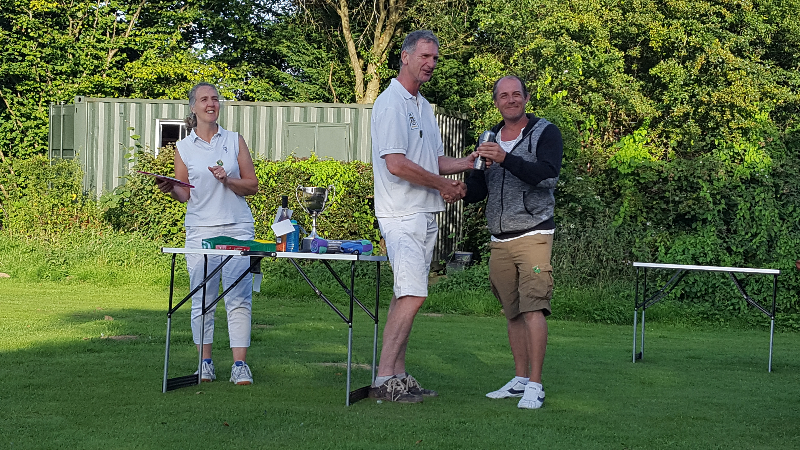 Amie and Linda then won the team event with a combined score of 1601 – Well done indeed. Massive congratulations to the Nonsuch archers who took home this tremendous haul of medals from the CSAA 2015 Indoor Championships …… 5 Bronze, 1 Silver, 7 Golds, 1 winners trophy, 1 winners Salver trophy. Well done everyone, maybe this experience will get a few more of our archers having a try at Field next year. Please note that members can still shoot at the Kings Centre on Tuesday evenings even thought this is not shown on the Shooting Programme. The Shooting Programme combines indoor and outdoor events. These are indicated in the title of the event.